Press coverage, interviews, media reports, published articles etc. 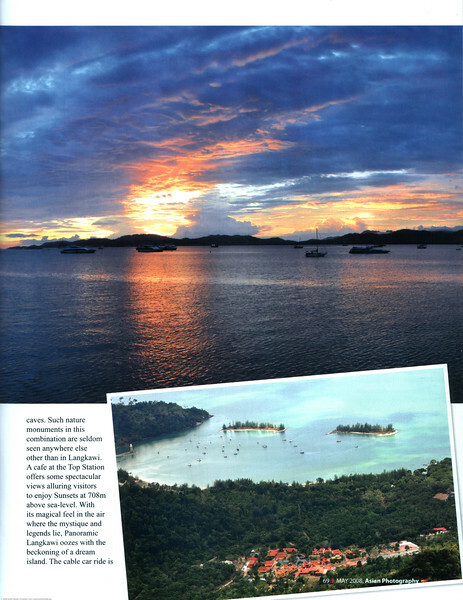 Asian Photography May 2008 http://www.asianphotographyindia.com/ Travel Feature Article "Langkawi Lures You" on Langkawi, Malaysia by Anu (Arundhathi) & Suchit Nanda. Asian Photography is India's premier and oldest photography magazine.